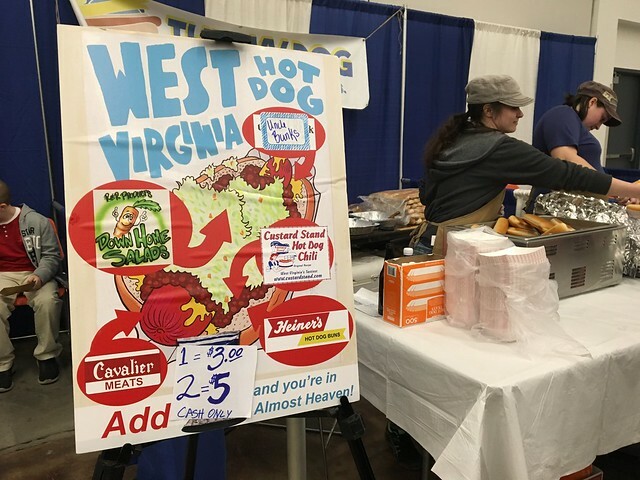 The West Virginia Hot Dog promotion has always been cool to me. 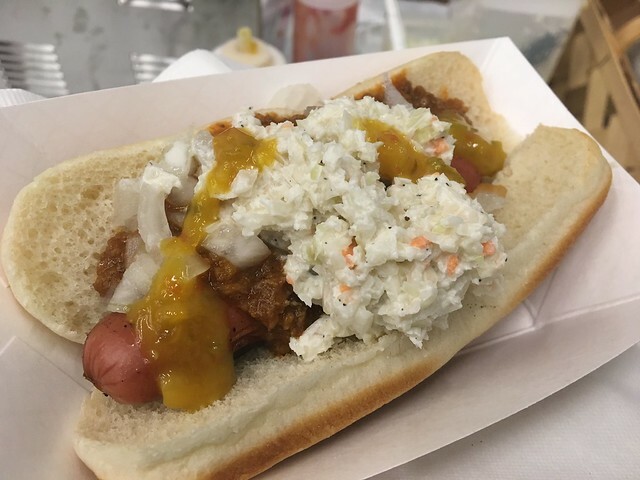 West Virginia hot dogs are chili, slaw, mustard and onions. 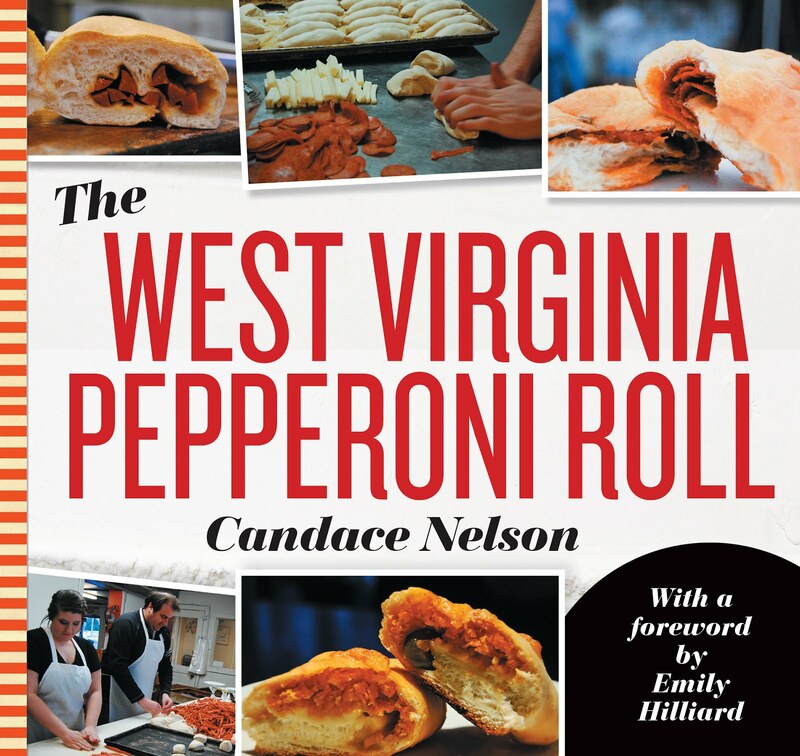 And, this promotion aims to showcase the iconic hot dog by sourcing all local ingredients. I finally got a chance to try it, so I was super excited!